Daphne, Alabama boasts the perfect mix of small-town charm and big-city amenities. If a tightknit community appeals to your lifestyle, then Daphne is the place for you. Located on the eastern banks of Mobile Bay, families in this south Alabama city can be found cheering on their Daphne Trojans under the Friday night lights. In the late afternoons, you may find a father teaching his son to throw a cast net off the pier at Bayfront Park. Saturdays bring a day of shopping for homecoming dresses at the Eastern Shore Center in nearby Malbis. 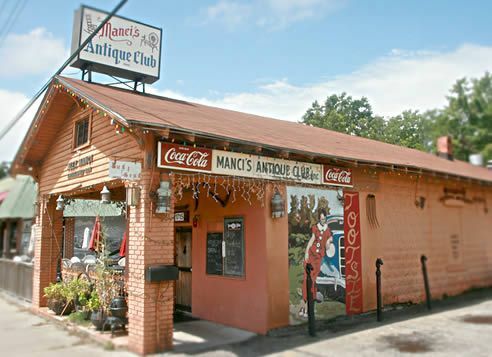 Mom and Dad can enjoy a night out at Manci's Antique Club in Ole Towne Daphne. A walk down main street on any given Thursday night in the spring yields the sounds of bats cracking and fans cheering for their favorite Little League team. Daphne boasts top-notch medical facilities, including Thomas Medical Center, and is a short drive from Fairhope's Thomas Hospital. The area is home to a host of medical specialists, giving residents peace of mind that they can be taken care of locally. A freestanding ER, an affiliate of Infirmary Health, is currently under construction and will offer a full range of 24-hour, 7 days a week services that are not available in the Daphne and Spanish Fort areas. The Southern Cancer Center is also located in Daphne off of Highway 90 providing a wide array of services and treatments to cancer patients. Daphne is a mixture of old blended with new. Moss-laden neighborhoods filled with grand homes and bayside cottages mix with new developments and pristine sidewalks. Daphne, Alabama real estate is as varied as types of seafood that wash ashore during a Jubilee. From luxury estates to modest family homes, Daphne real estate offers property to fit every budget. 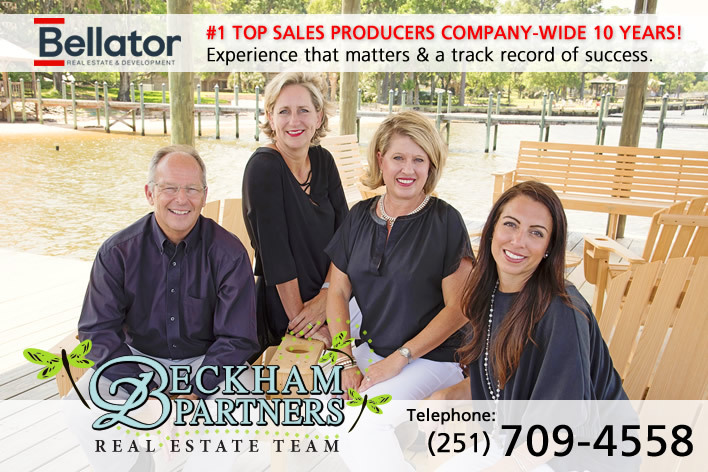 For the latest Daphne homes for sale by Beckham Partner, the number one realtor teams since 2006, visit www.daphneala.com, hosted by Beckham Partners the #1 Real Estate Team since 2006.